When I had the chance to try a tinted primer by NYX, I was instantly intrigued. 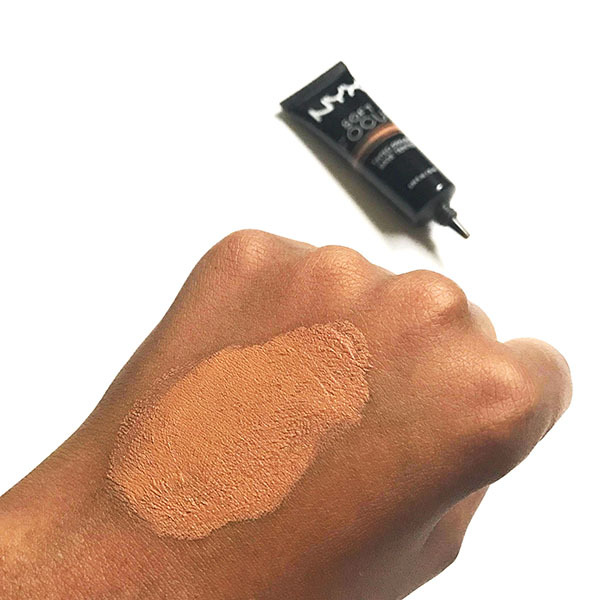 The NYX Soft Focus Tinted Primer ($14.00 CAN) comes in three shades: light, medium beige and warm - my shade being warm. 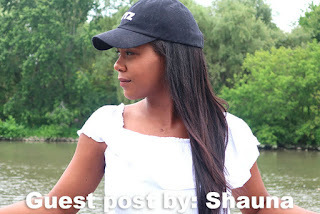 While it is not a tinted moisturizer the primer does a great job of adding a sheer hint of colour while creating a smooth base for applying makeup. Win win! 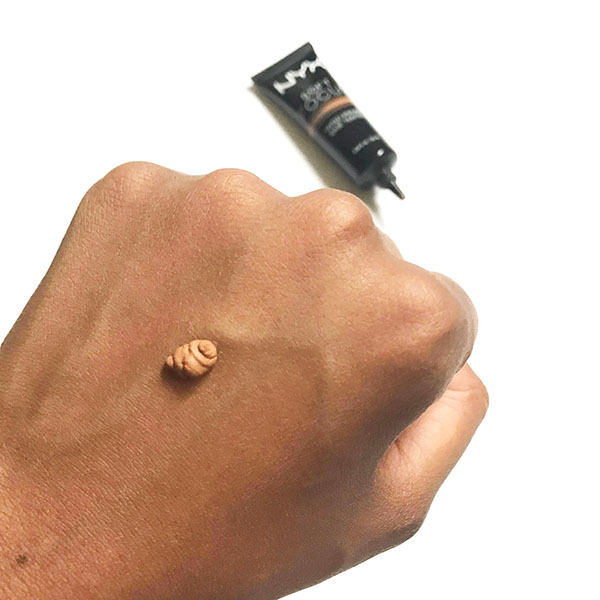 The primer is very soft and lightweight and has a silicone-like feeling when applied so it does a GREAT job of filling in those pores and blurring. I will say that although the name of the shade is “Warm,” on someone with more yellow undertones in the skin like myself, it will appear more on the neutral side but not a dealbreaker. Also, this isn’t the best for all day wear if you have oily skin. I seemed get quite oily about 6 hours in so it’s definitely not best for oil-control. 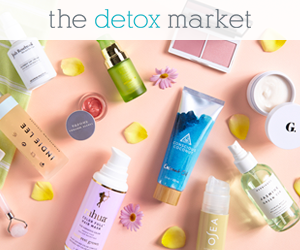 Overall a solid primer but oily friends, beware. I have worn the primer alone for super light days for when I want minimal coverage and get that blurring effect. 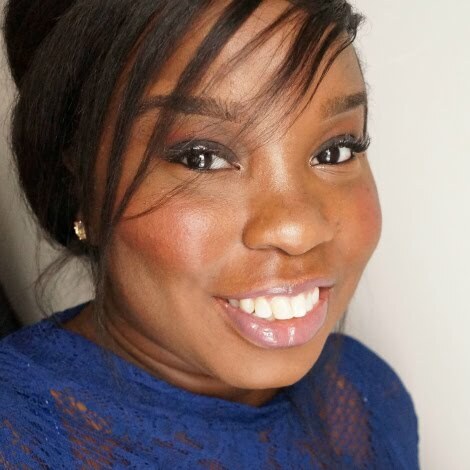 The Soft Focus primer is beautiful under foundation giving you that flawless base. 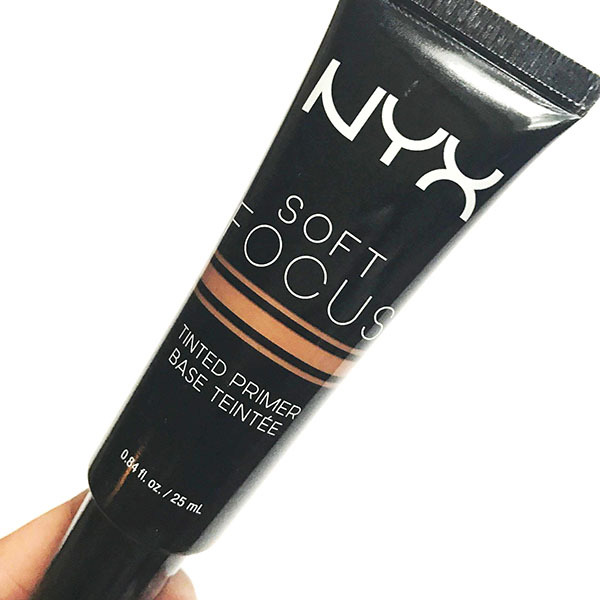 Have you tried the NYX Soft Focus Primer? 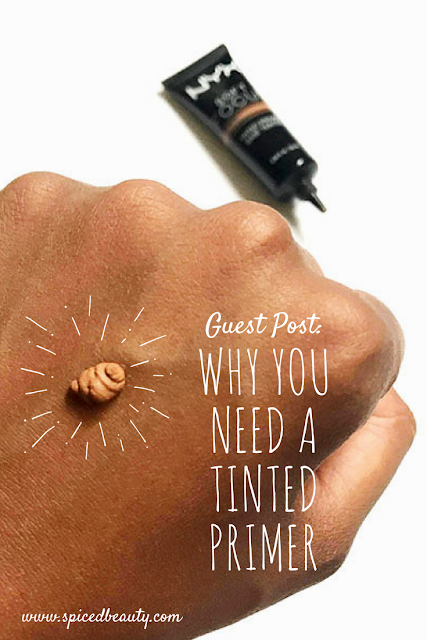 I've only tried one primer before from nyx honey dew and I liked that so maybe next I will give this a try.